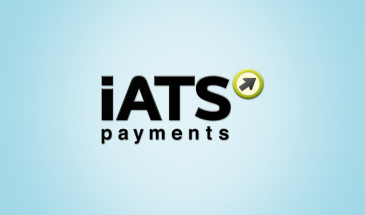 In order to accept payments with iATS using Give you will need to have an active iATS account, the iATS Give Add-on, and the Give Core plugin installed and activated. 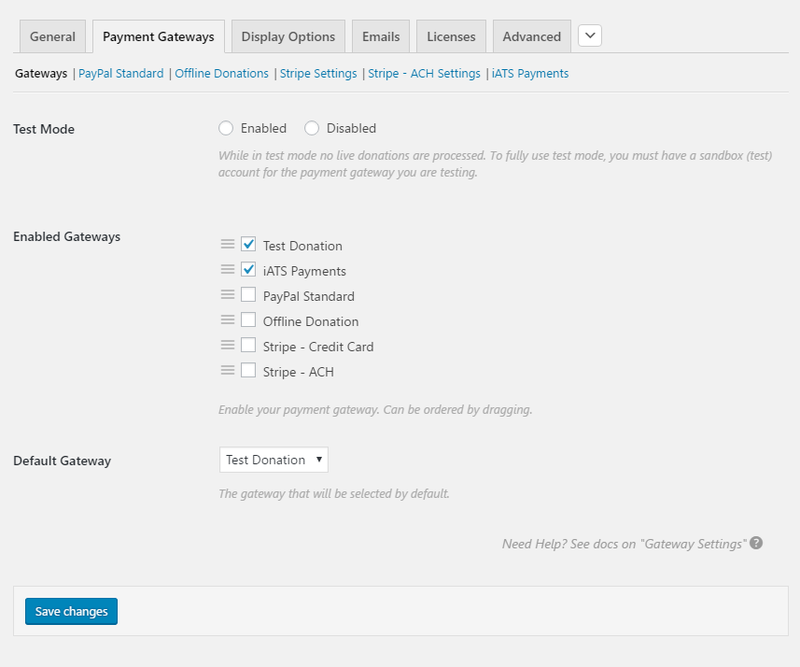 After your iATS add-on is activated, go to “Donations > Settings” and click on the Payment Gateways tab. There you will see the default Payment Gateways (PayPal Standard, Test Payment, and Offline Donations). You should also see iATS Payments as an option as well. 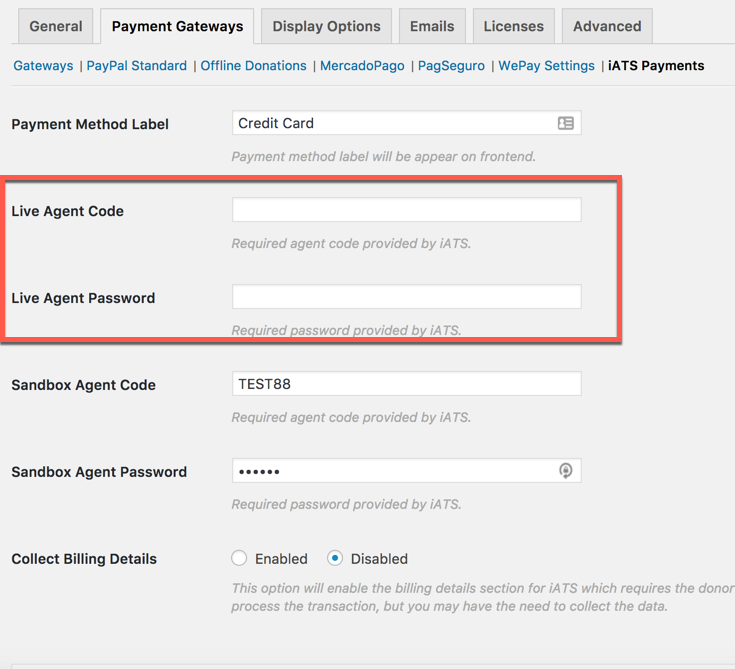 Click on that to enable iATS as an active payment gateway for your website. Once you have activated the add-on it’s time to get the necessary keys so that Give can send donation information securely to iATS. Set these as the Sandbox Agent Code and Sandbox Agent Key to test iATS. You can log in to https://www.iatspayments.com/login/login.html with these test credentials. Note: Give must be in Test Mode in order to successfully process test donations with iATS. iATS Sandbox / Test credentials go here. The LIVE credentials you use to login to the iATS website are what you need to enter into the Give settings in order for Give to connect with the iATS API. LIVE iATS credentials go here. Double-check after one have the appropriate keys in place so you don’t run into issues in the testing process. If all checks out, it’s time to start testing the integration. 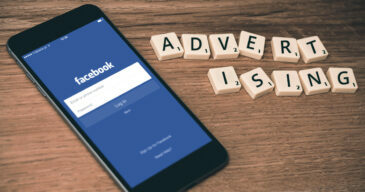 It is recommended that prior to going live with any campaign that you first test your integration using the iATS test account. Now that you have the plugin setup with the appropriate keys it’s time to test the plugin and then begin accepting real donations. Note: the following assumes you have already created a donation form. 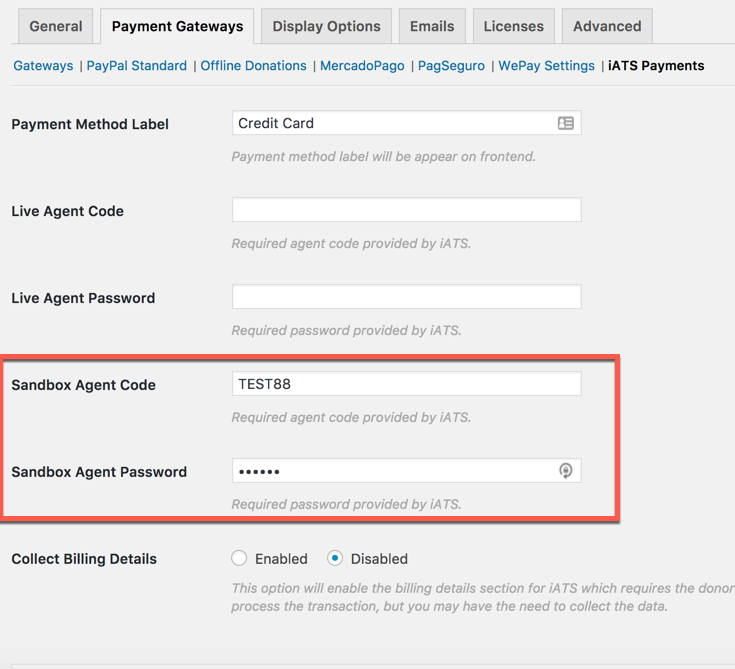 The Give payment gateway settings showing iATS enabled. 2. 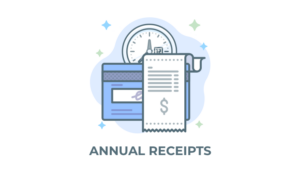 Choose whether you want to collect billing details or not under the gateway settings. These fields are not required in order for iATS to function properly. By default, the fieldset is disabled to reduce the number of form fields. 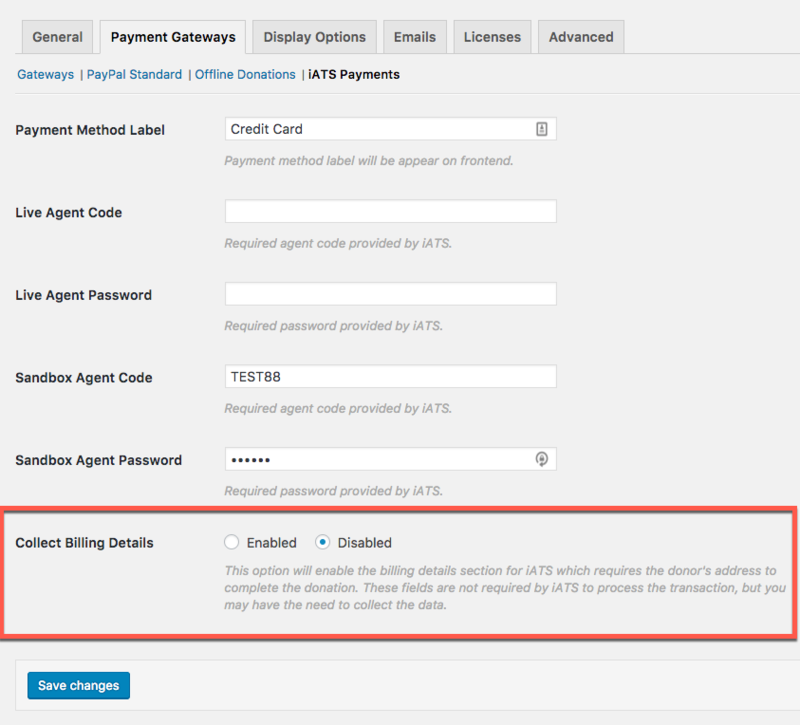 The billing details option within iATS. 3. View a donation form on your website. You will now see an option to pay via iATS. You can also adjust the payment method label to suit your needs. 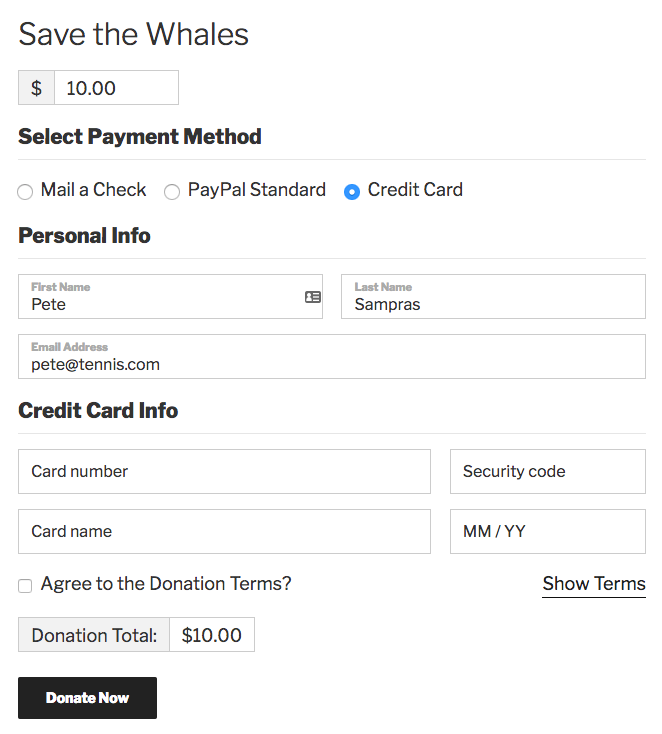 Donors are now able to complete donations via credit card on your website. Upon a successful donation they are redirected to the donation success page. The iATS sandbox has multiple cards and amounts each which have corresponding outcomes to the donation process. This can be confusing if you only want to test a successful payment. Be sure “TEST88” is used for both the username and password in Give’s settings. If you need to login and see your donation in the backend of this iATS account, It’s recommended to use a highly unique donation form name and firstname/lastname in order to stand out in the list. Give will log payment errors received from the API. You can check the error logs found under WP-Admin > Donations > Tools > Logs > Payment Errors.